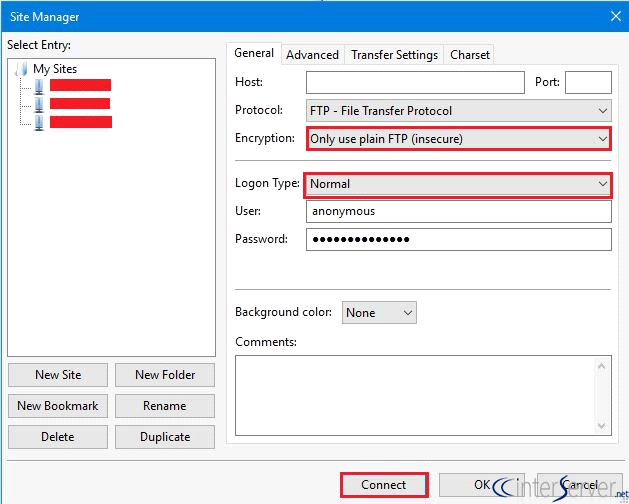 When accessing the server via FTP using Filezilla, if it displays connection timeout error, you will need to change the Filezilla settings to resolve the issue. 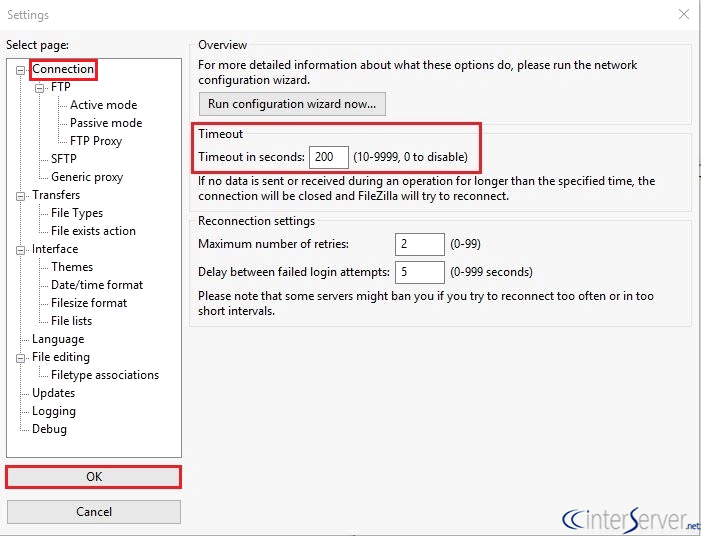 Steps to resolve timeout issue. 2) Click on ‘Edit’ and select settings. 3) Then click on ‘Connection’. 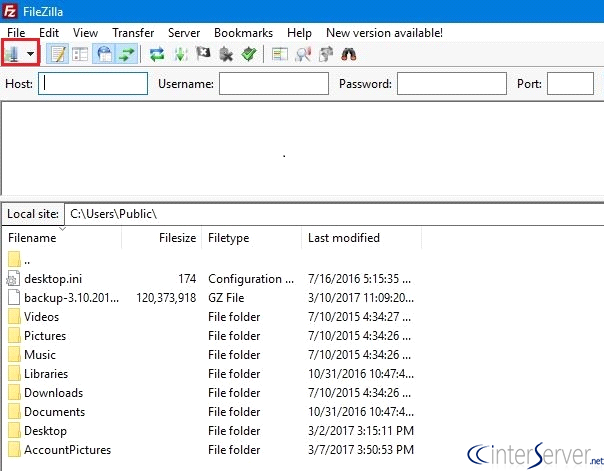 You can see the field ‘Timeout in seconds’, which will extend the duration where FileZilla will try to reconnect if there is any issues with connection. Then click on the ‘Ok’ button. Then try to access server via FTP. If the issue still persists. Please do the following settings. 2) Click on ‘New Site’ button. 3) You need to change the Encryption to ‘Only use plain FTP (insecure)’ and Logon type to ‘Normal’. Enter host address, user name and password and click the ‘Connect’ button. 4) Proceed according to the message, you may need to enter the passwords again, enter it. 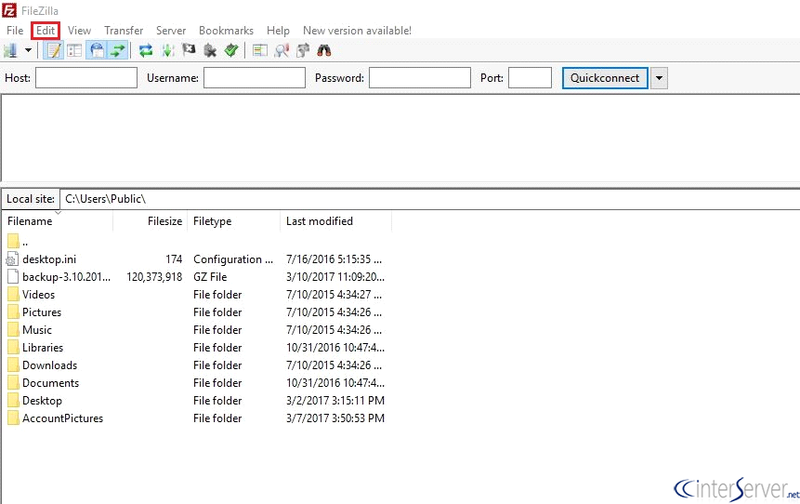 This will solve your timeout error on your FileZilla and will connect to the FTP server without any issues.